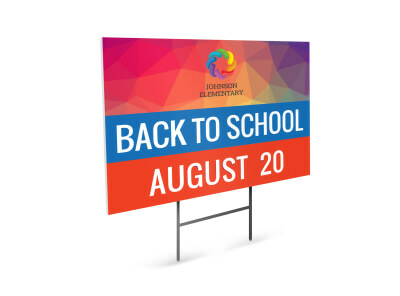 Customize our Green Back To School Poster Template and more! 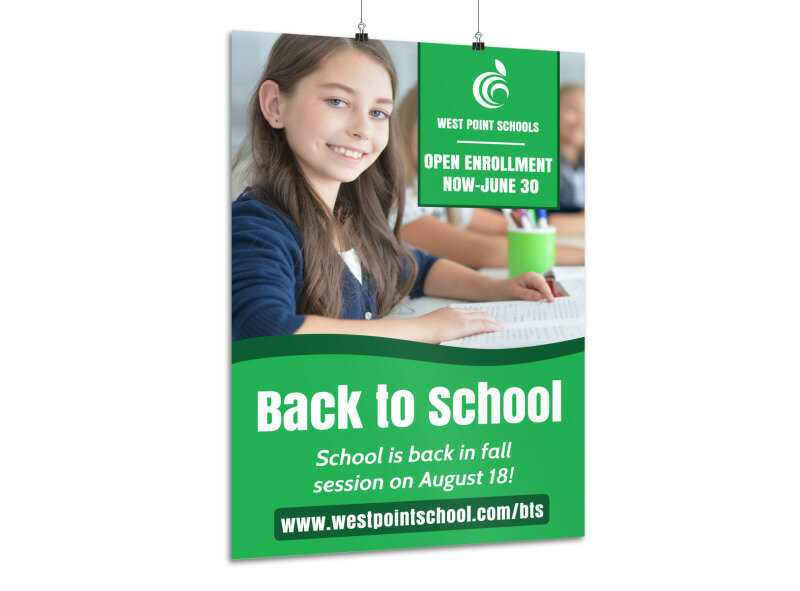 Put the focus on a back to school promotion with this customizable poster you create using our online editor. 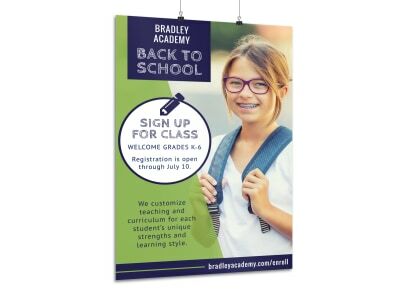 We make the design process is simple and fast one. 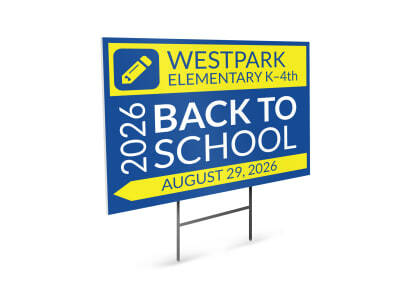 You need no design experience to get started; just add your own graphics or images, and insert text detailing what you have to offer, whether it's a special sale on shoes and backpacks or reduced price on school supplies. Get started now.